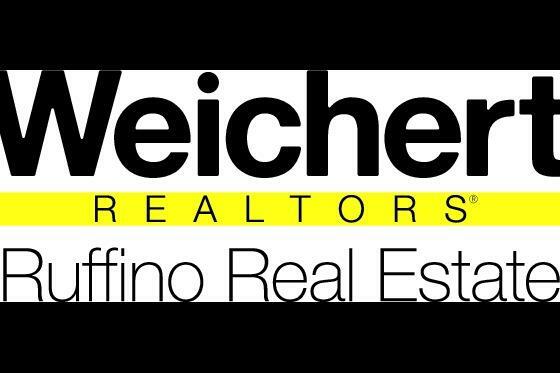 The Realtors of Weichert Realtors Ruffino Real Estate collectively have been serving Pike and Wayne Counties for over a decade and want to meet your real estate needs! If you are considering buying or selling in Milford, Dingman's Ferry, Shohola, Westfall, Matamoras, Mill Rift, Westfall, Lackawaxen, Greeley, Hawley, Lords Valley, Honesdale, and Wallenpaupack we have got the Team and the expertise you are looking for! Get the support to SUCCEED! Angela Williams on our team!